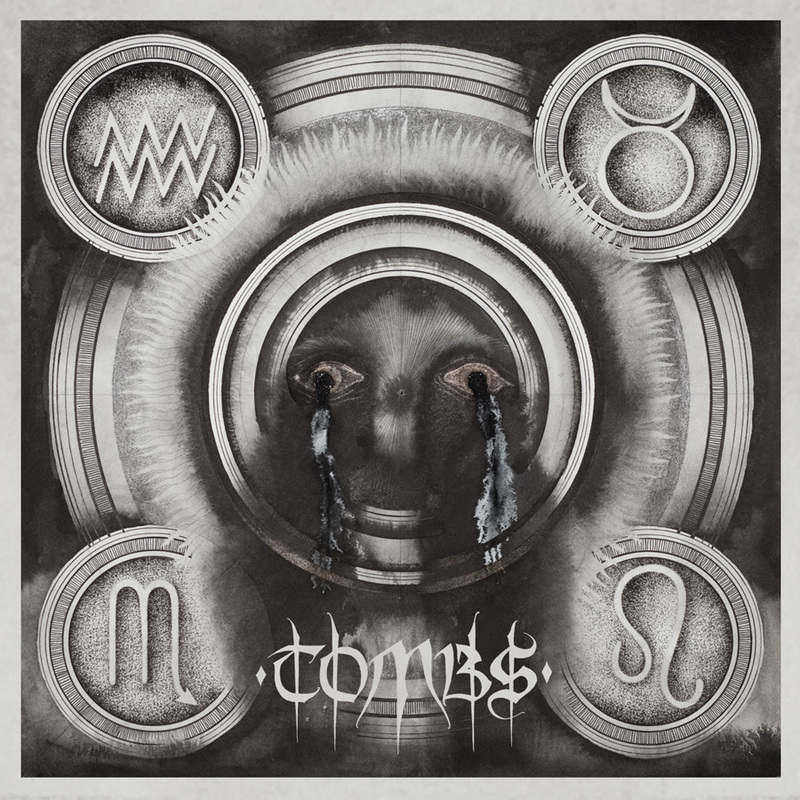 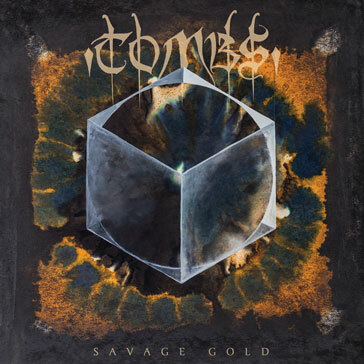 TOMBS's first studio release since the addition of keyboardist/second vocalist Fade Kainer, All Empires Fall, is a succinct synthesis of the creativity and the traditional black metal ferocity that put TOMBS on the map. 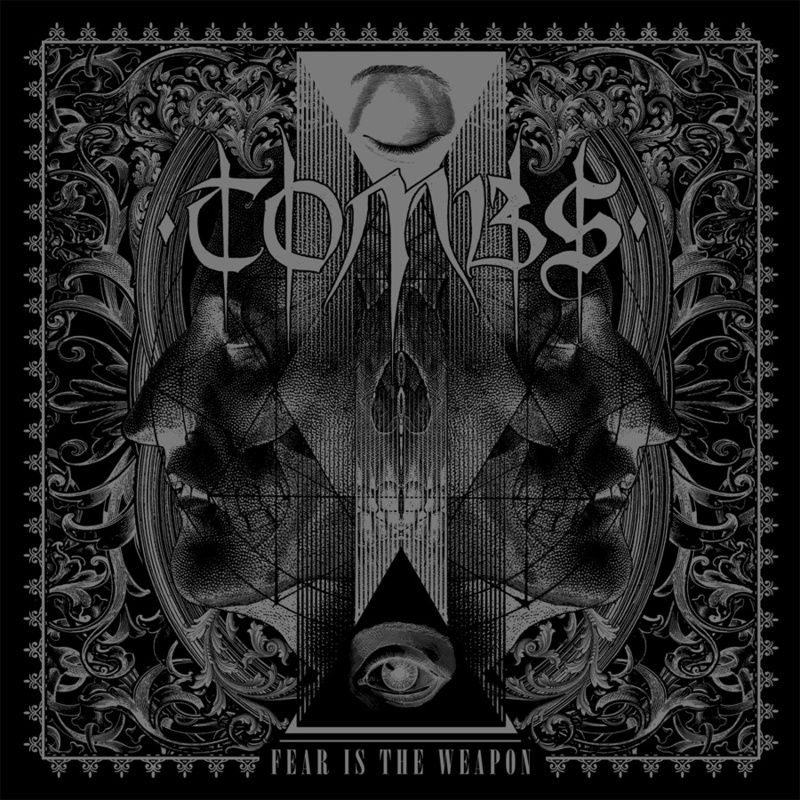 Clocking in at 24 minutes long, the EP was recorded at Applehead Studios in New York and brought to life by renowned producer Sanford Parker (Minsk, Twilight, Yob). 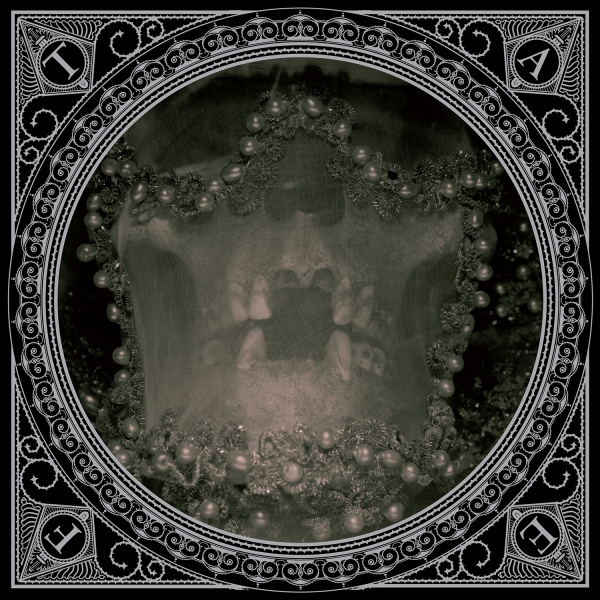 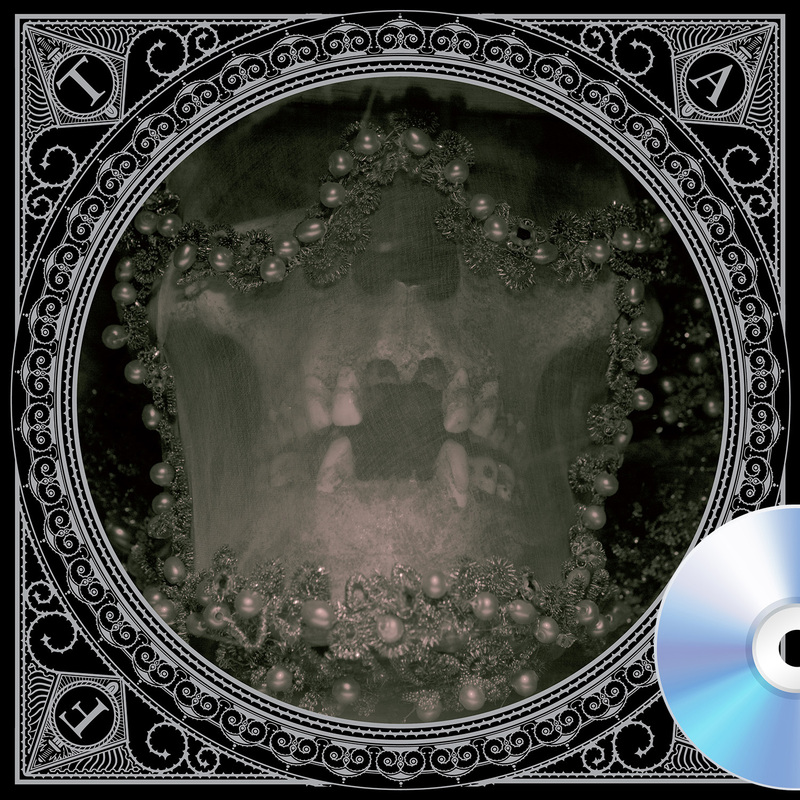 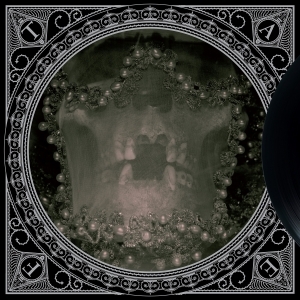 All Empires Fall is an experimental, commanding, and crushingly heavy release, one that invokes the kind of grandeur and magnitude its title suggests, and affirms TOMBS as one of the leading lights of American – and international – black metal.